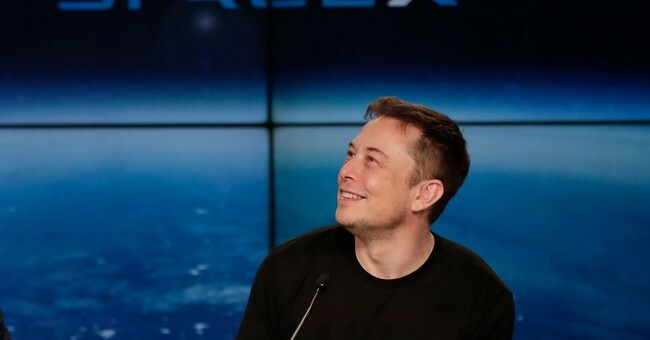 Billionaire Elon Musk announced on Twitter Wednesday that he is thinking of starting a website to track the credibility of media outlets and even specific journalists. He added that he was thinking of calling it Pravda, which is the Russian word for truth and is the name of a newspaper for the Communist Party of the Russian Federation. Musk also criticized the media’s “holier-than-thou hypocrisy” and claimed that some in the media lost their credibility a long time ago, arguing that they respond to criticism by comparing critics to Trump.